Well, it’s Sunday and that means it’s time for our third #pottyadventures Instagram community roundup. And what another great week it’s been. 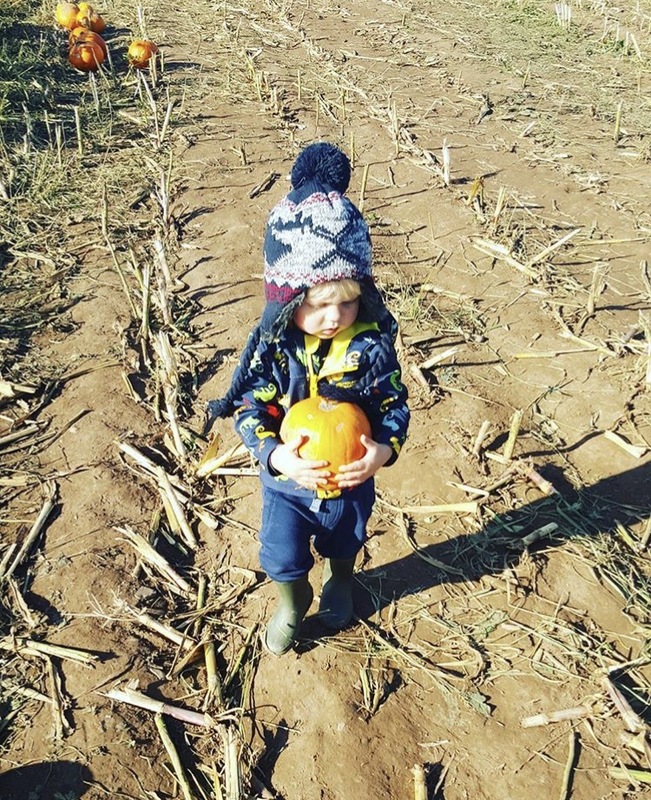 I’m delighted to say our little community has swelled this week with even more people tagging us in their outdoor family fun. I’m amazed by the geographical scope of our community members and by the quality of photos you submit. It’s inspiring to see so many people – some very close to us, others oceans away – getting outside. 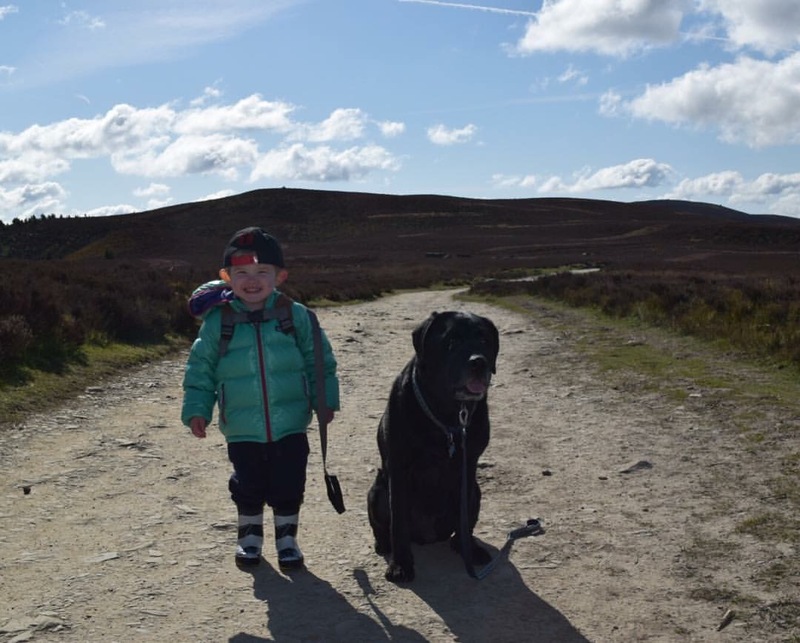 In terms of our favourite #pottyadventures community photos from this week here they are. Thanks so much to everyone who tagged us. I hope they inspire you all to get outside next week. Im so envious of this photo it hurts. What a view and what a great family shot! 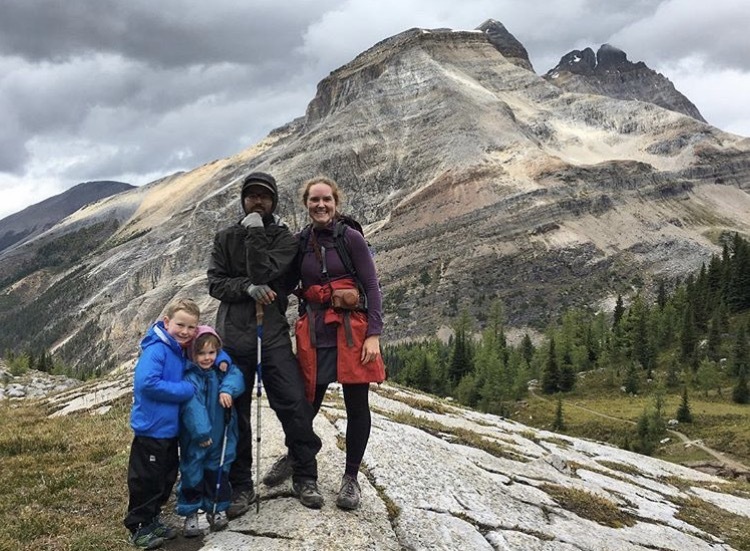 This was sent to us by @Jencloss of her family time in Yoho National Park in Canada. I could quite happily hike around here forever. Another of our favourites this week was sent to us by the brilliant @tinboxtraveller . 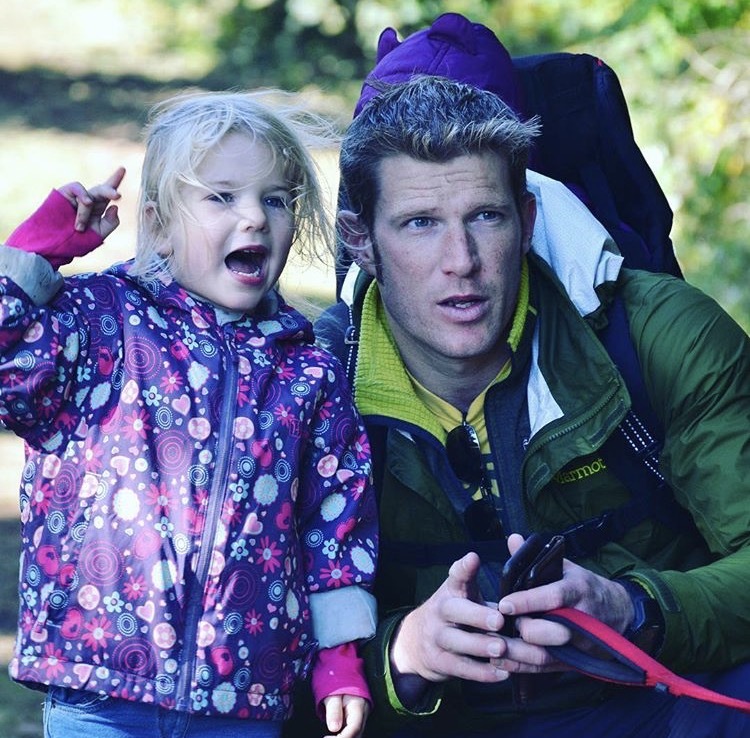 I love the engagement and enjoyment in this photo as father and daughter navigate their way using the Ordinance Survey Maps App (a great outdoor app!). It’s such a great skill to teach young kids. Our next pick is another that makes me pine to travel. 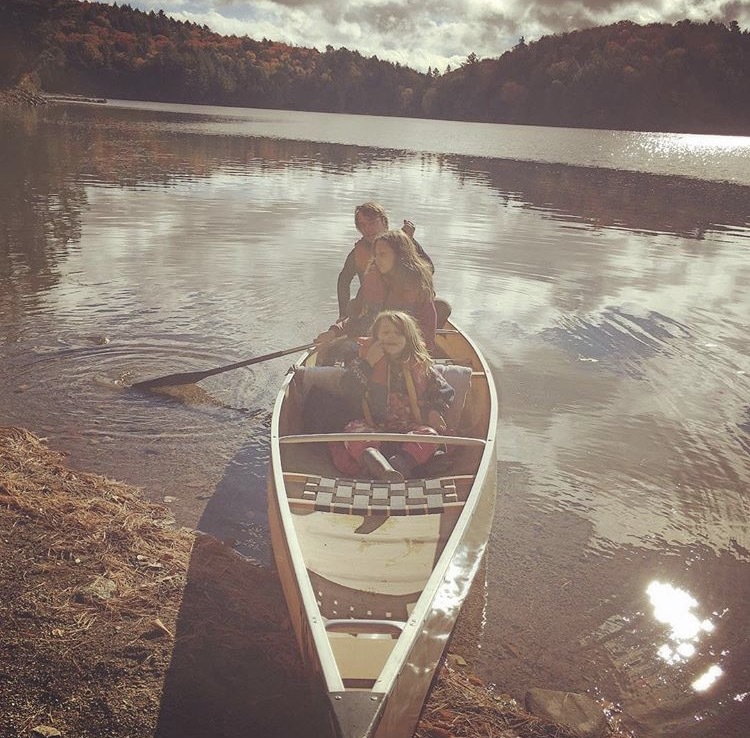 @activekidsclub sent us this photo of their family canoeing adventure in Algonquin Park, Ontario. There can be few better ways to spend outdoor family time on a warm, hazy day that in a canoe. 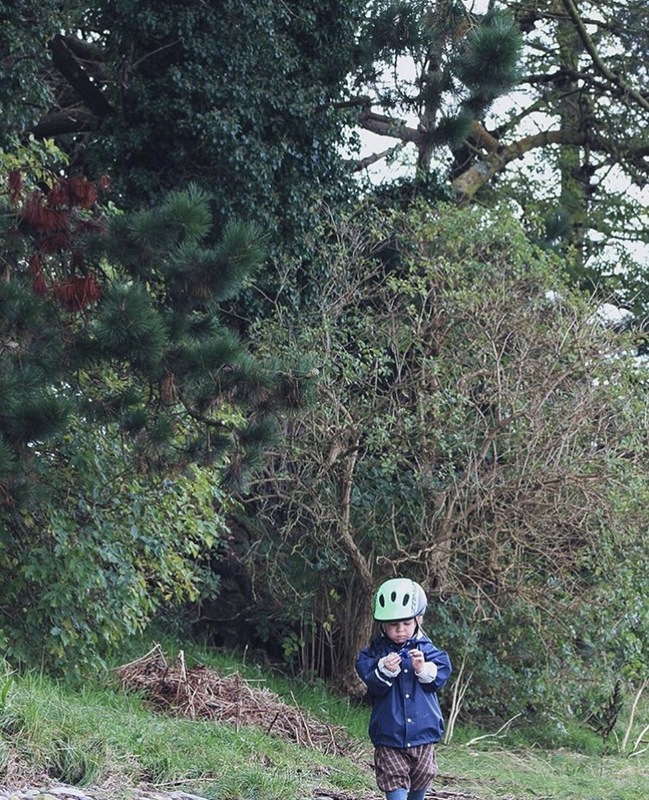 The final of our favourites this week comes from @littletreks . This one is much closer to home for us as Thurstason Country Park is only about half an hour away from us. 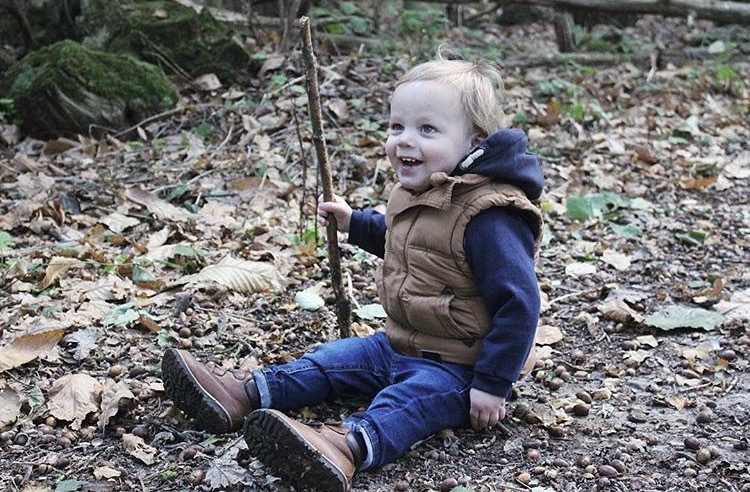 I love the idea of exploring the forest floor and den in the cozy puddle suit. 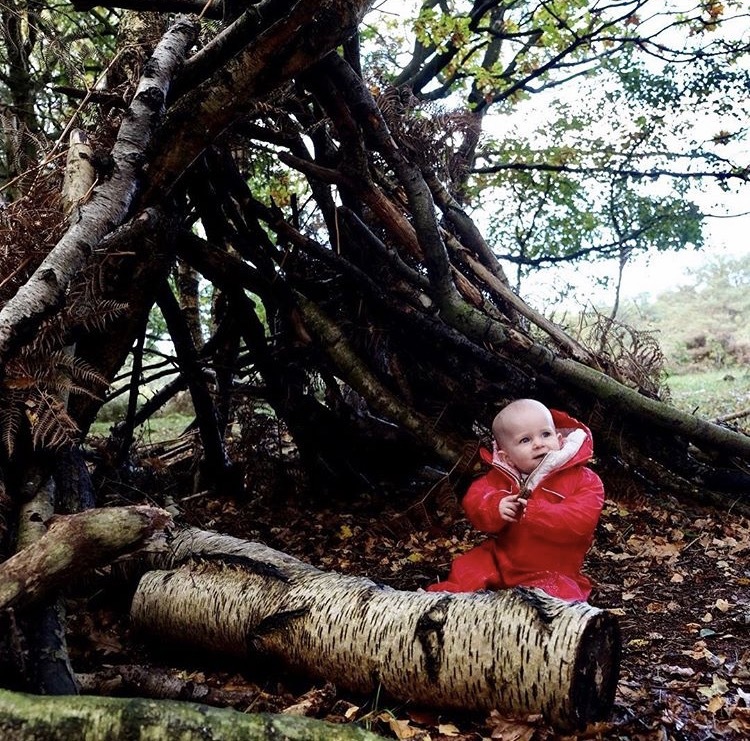 You’re never too young to enjoy the outdoors! As well as our featured favourites there were a bunch of other photos that we were tagged in that also made us smile. Here’s a small selection. Hopefully they’ll make you smile too. Don’t forget, if you haven’t already, head over to Instagram and check us out @pottyadventures (www.instagram.com/pottyadventures). 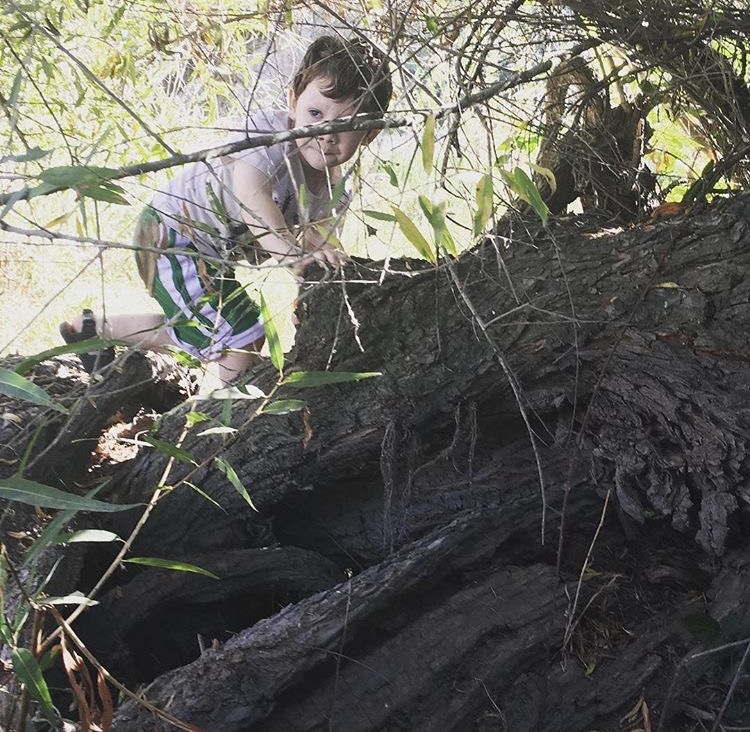 Just include the hashtag #pottyadventures on any outdoor family photos that you post for your chance to be featured next week. Ah thanks so much for joining. Yours reminded me and myself and my toddler (although he’s a little younger).